What to do when you need experience but you don’t have any. This is a familiar situation; you see your dream job advertised online, as you read through the responsibilities and company you almost picture yourself there, then you read the requirements and you click away in disappointment. Perhaps your a recent graduate, or just starting your career and you want to grow in a particular field, or you could want to move from sales into marketing or recruitment. If any of these are you then read on for tips on how to increase your chance on getting that dream job. Jacquelyn Smith from Forbes makes interesting points in this article addressing how to make your CV stand out. I’d go one more and add that a functional CV clearly presented and targeting the job spec wouldn’t go amiss either, be sure to be relevant, accurate and detailed on what you have done in your career to date. 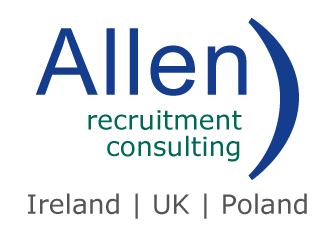 You can access the article here and for any help on your job search feel free to contact any of us here in Allen Recruitment Consulting.